Optomedica Eye Consultants in Houston Check out our Hours and Directions! 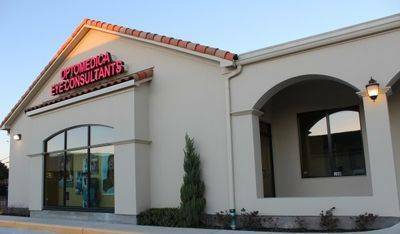 Optomedica Eye Consultants, is convenient for residents living in Katy, Cinco Ranch, and Northwest Houston. Come and see us on North Fry Rd. in Houston near Cullen Park.